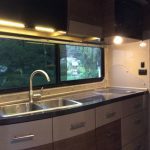 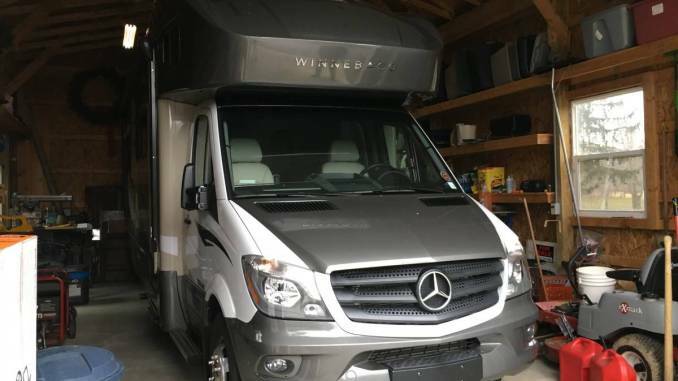 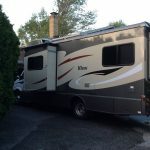 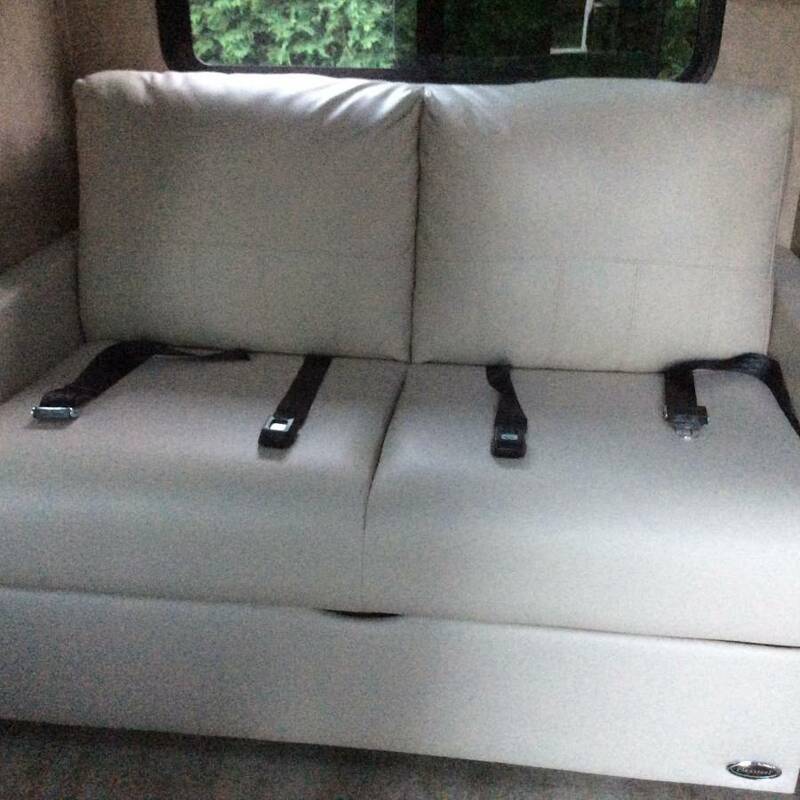 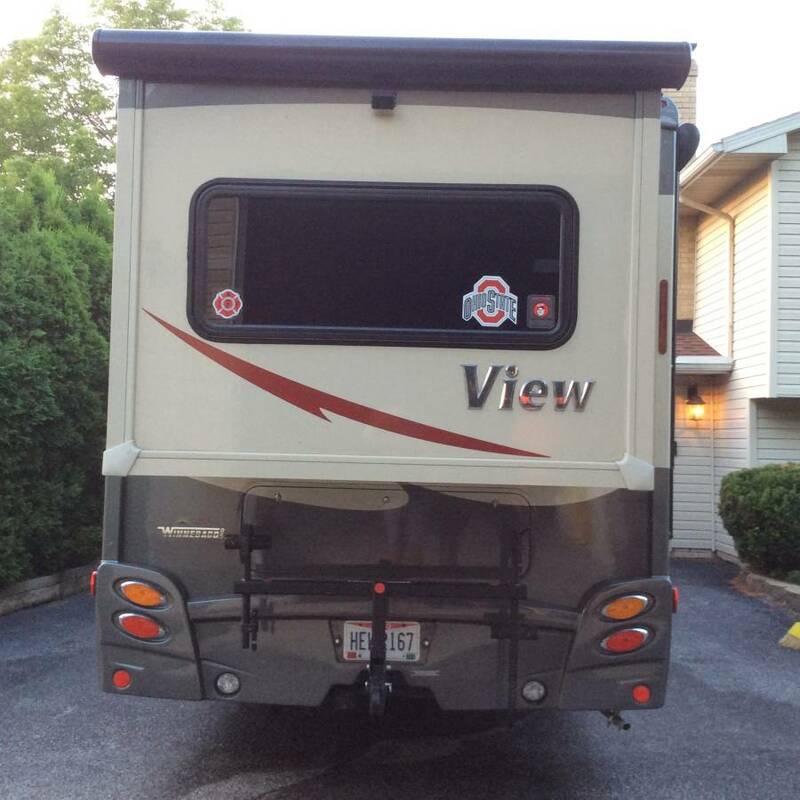 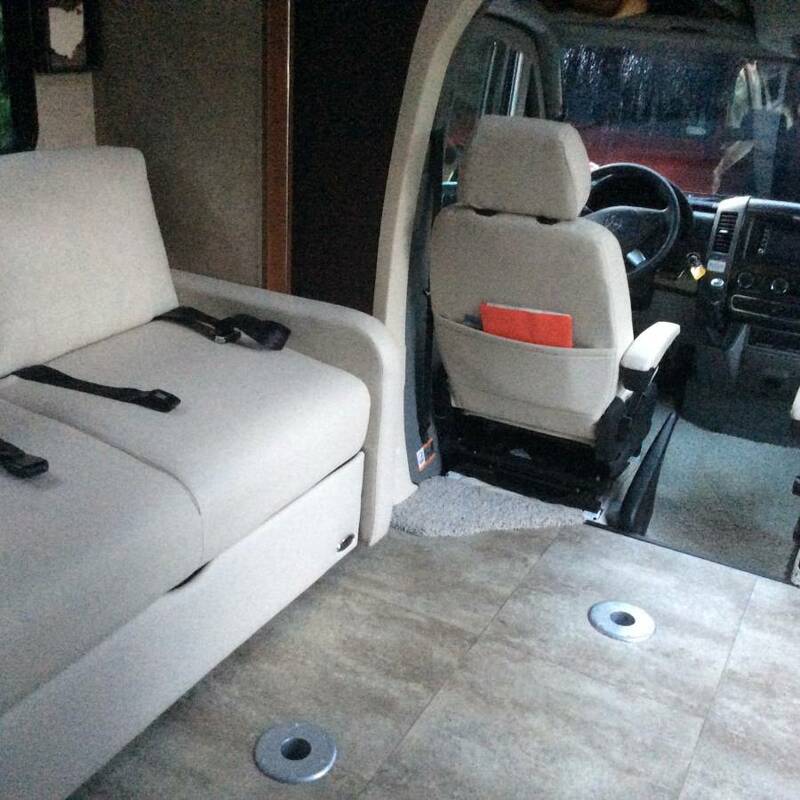 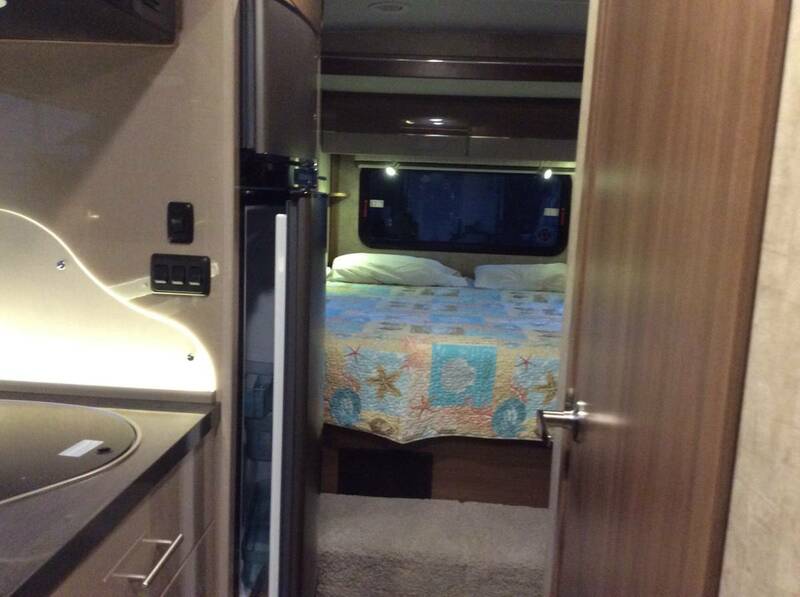 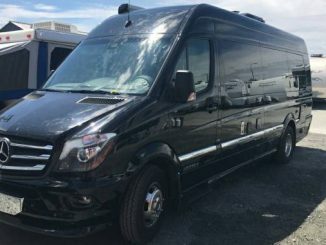 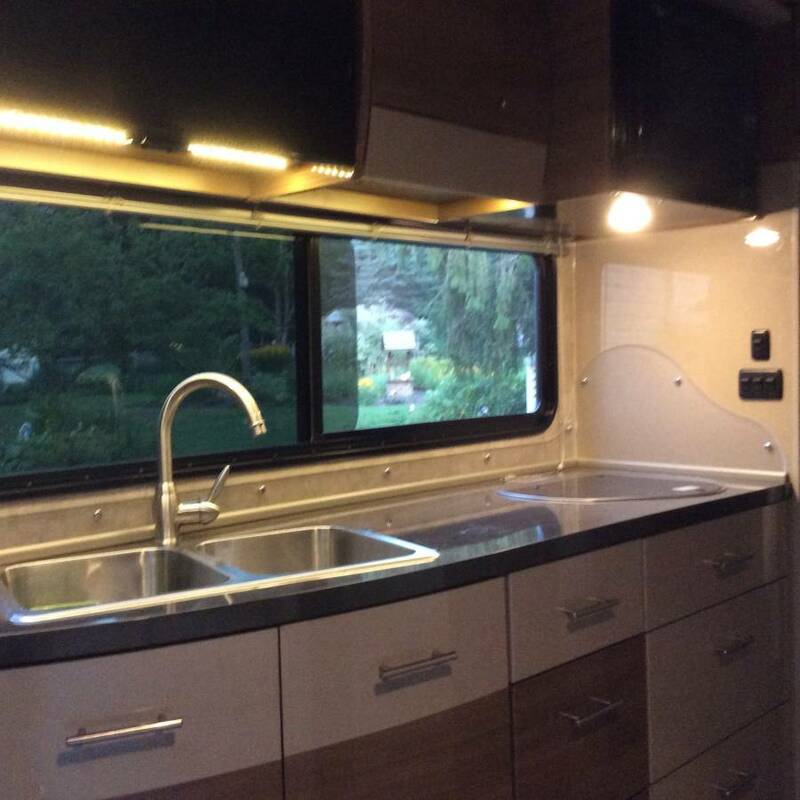 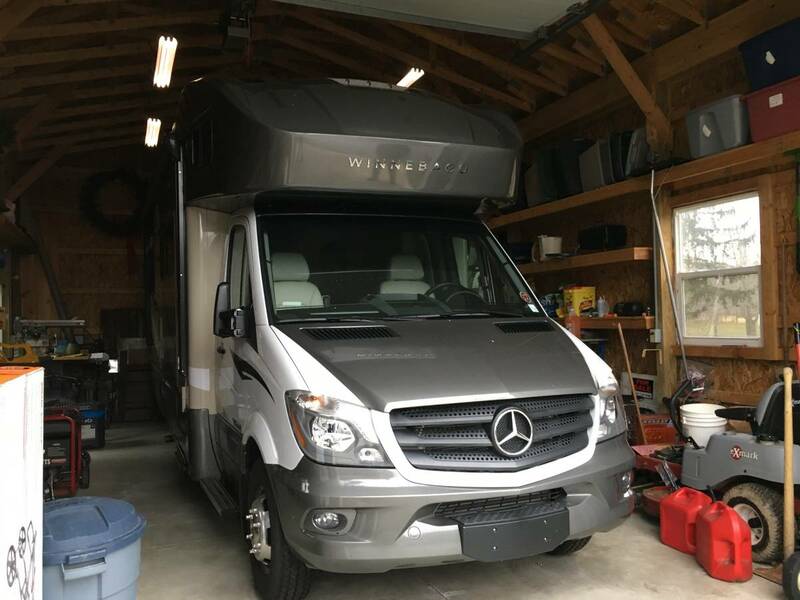 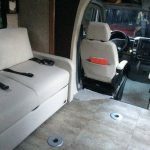 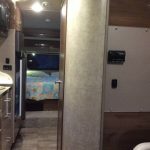 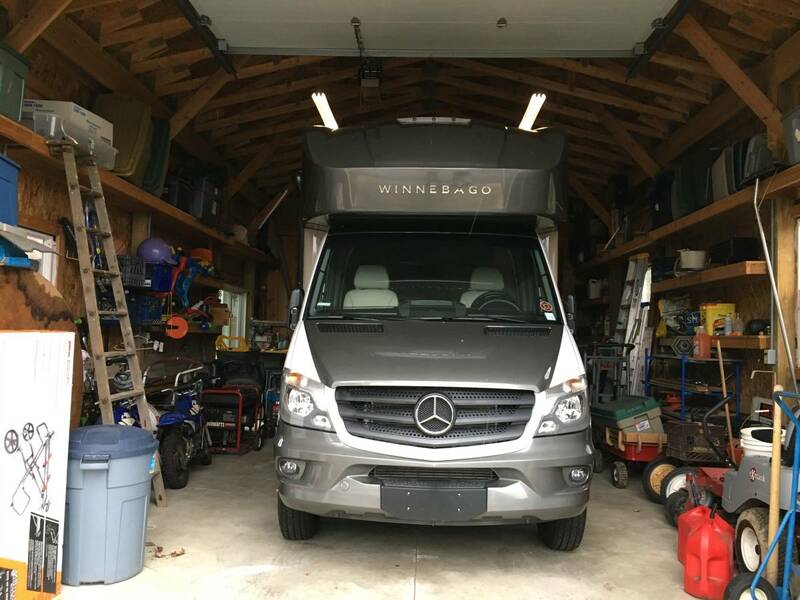 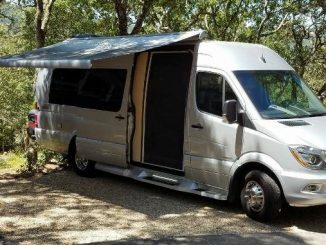 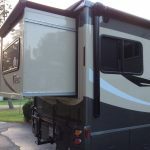 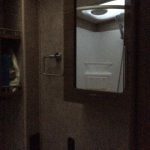 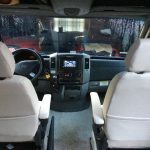 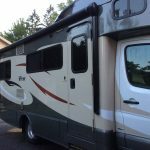 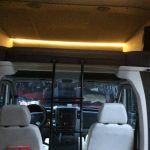 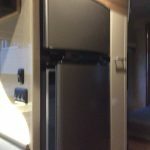 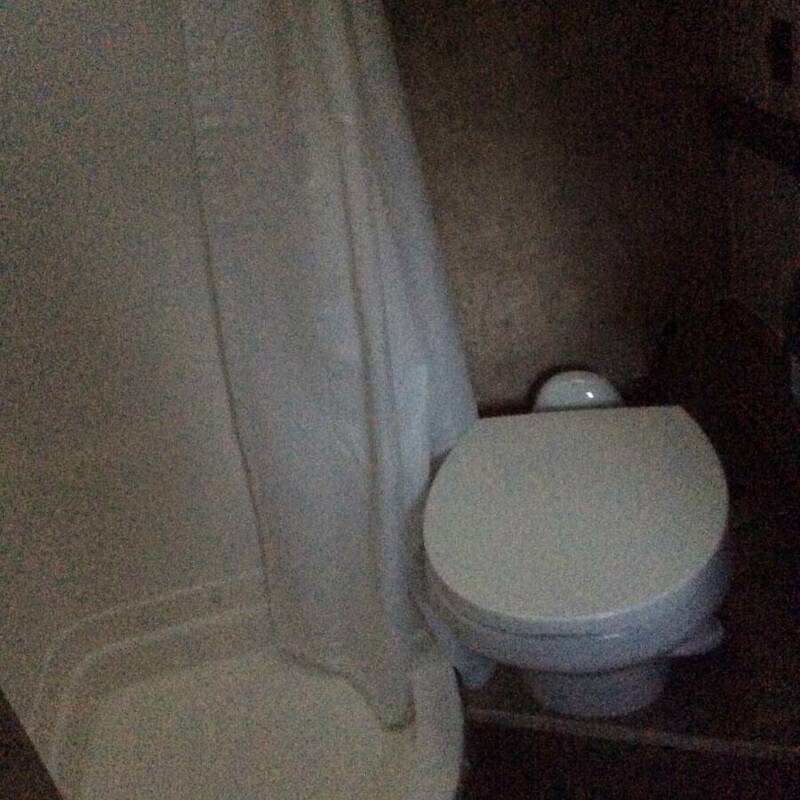 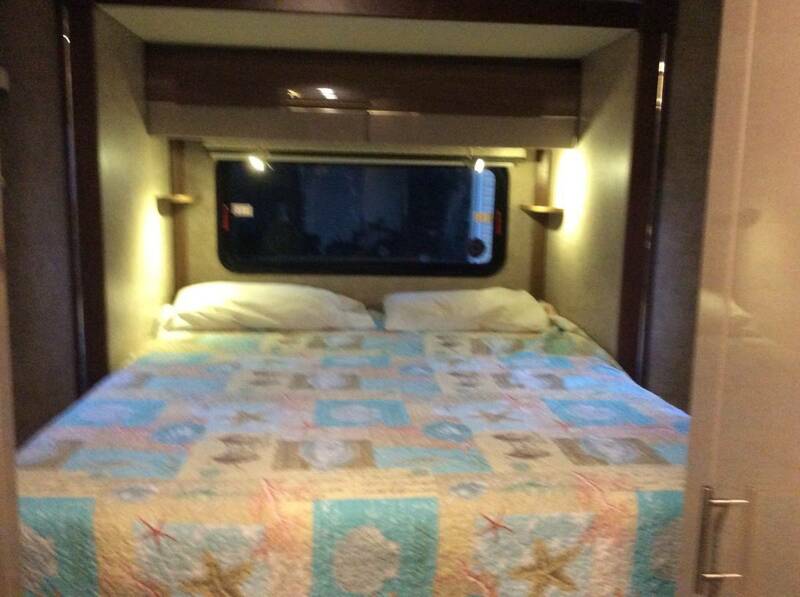 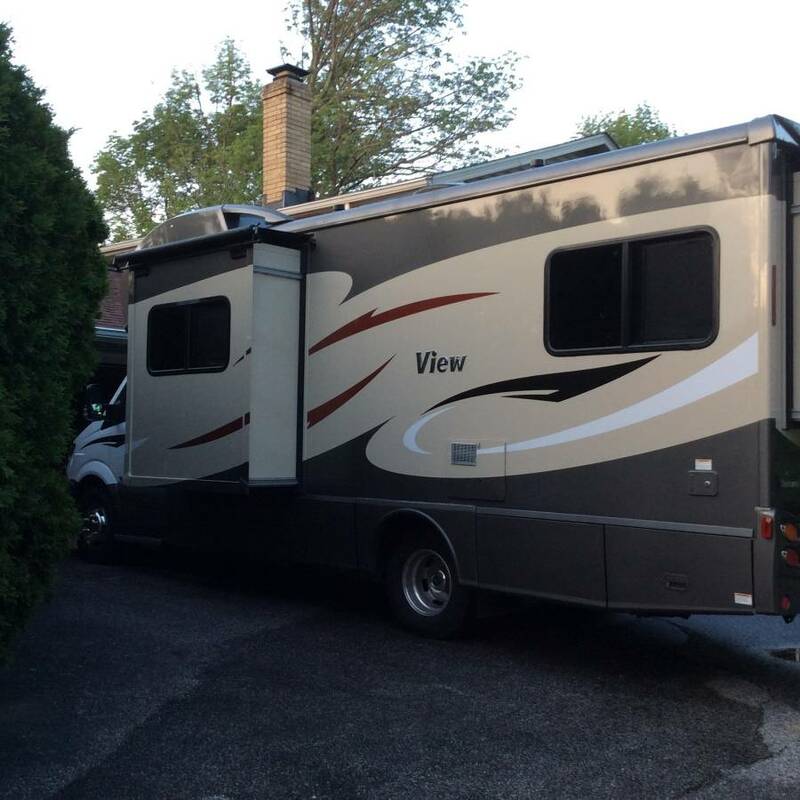 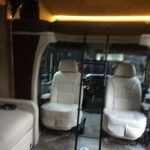 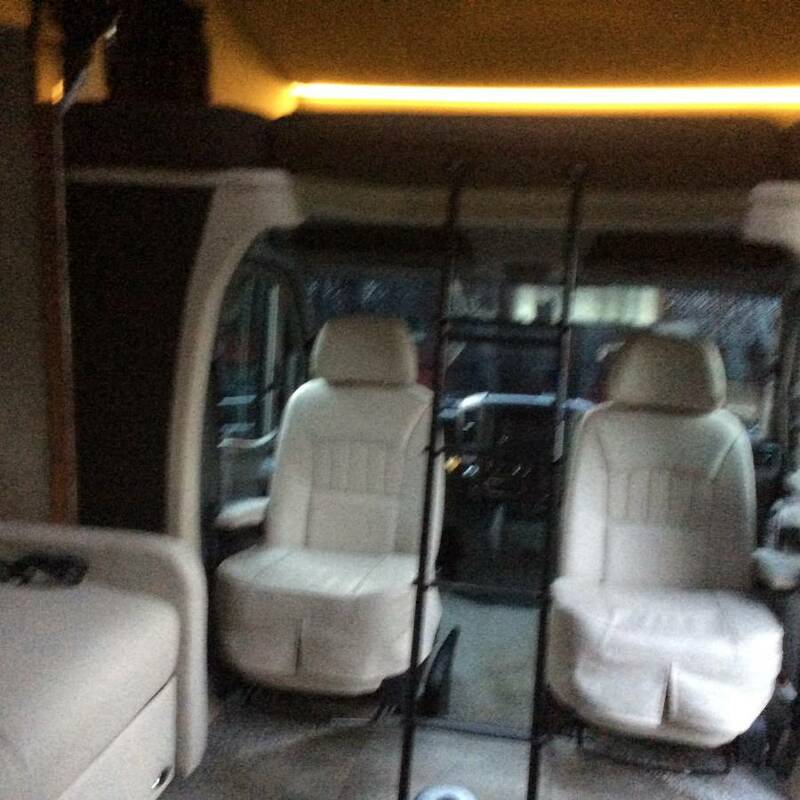 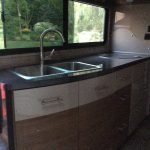 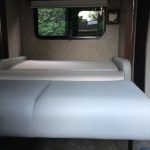 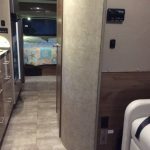 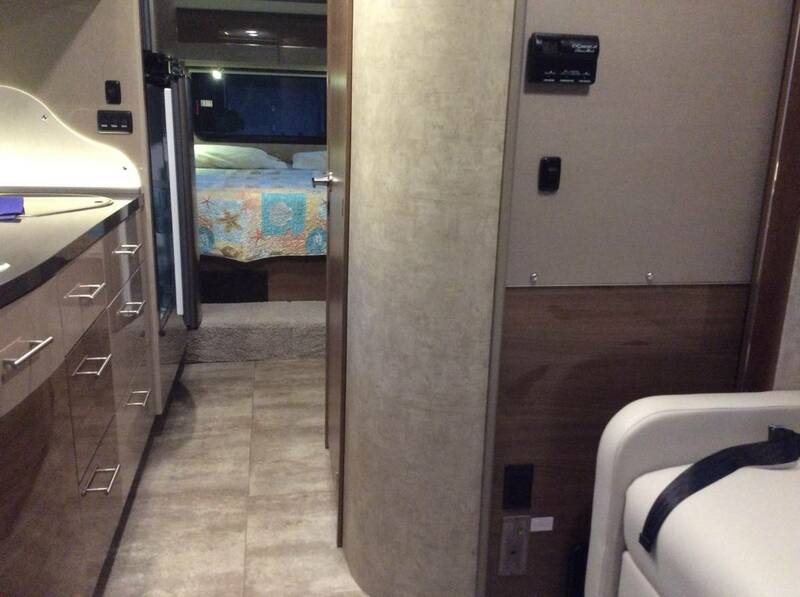 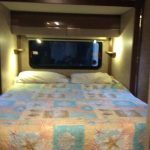 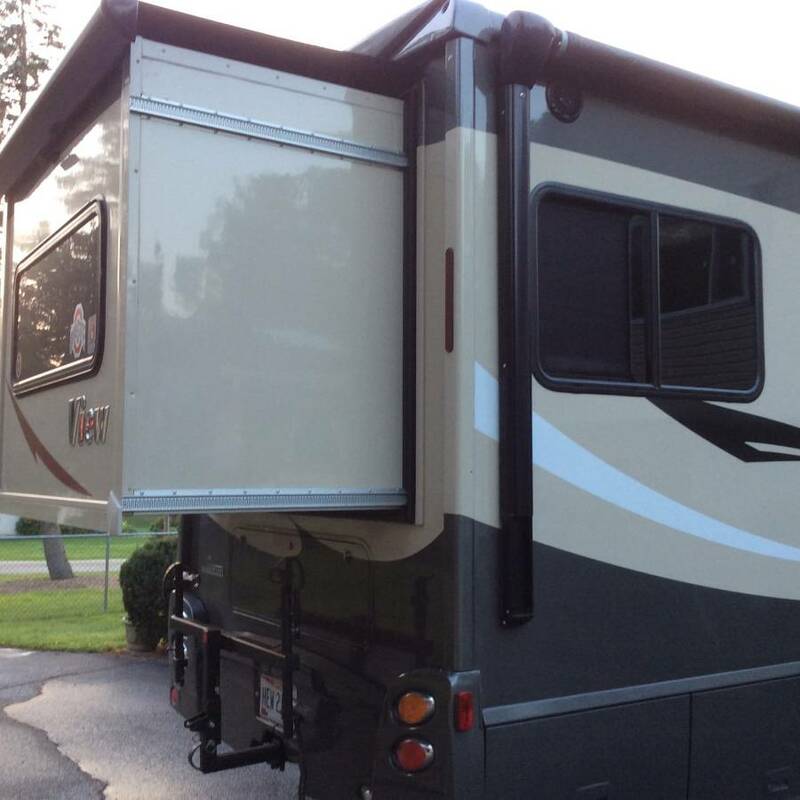 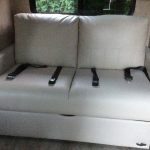 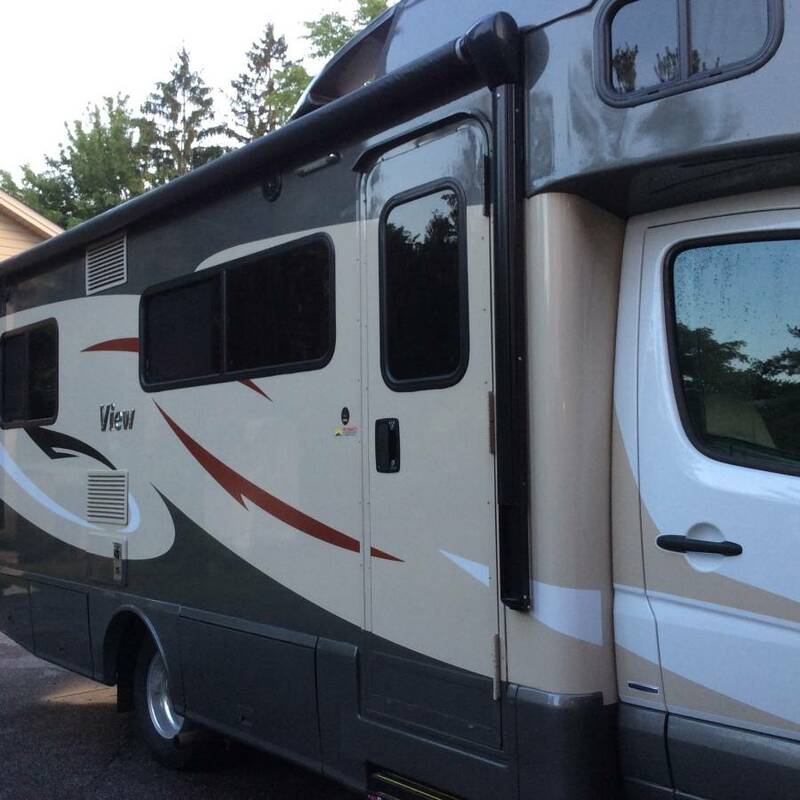 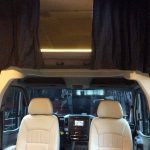 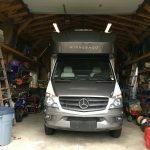 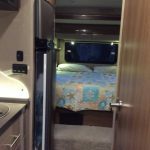 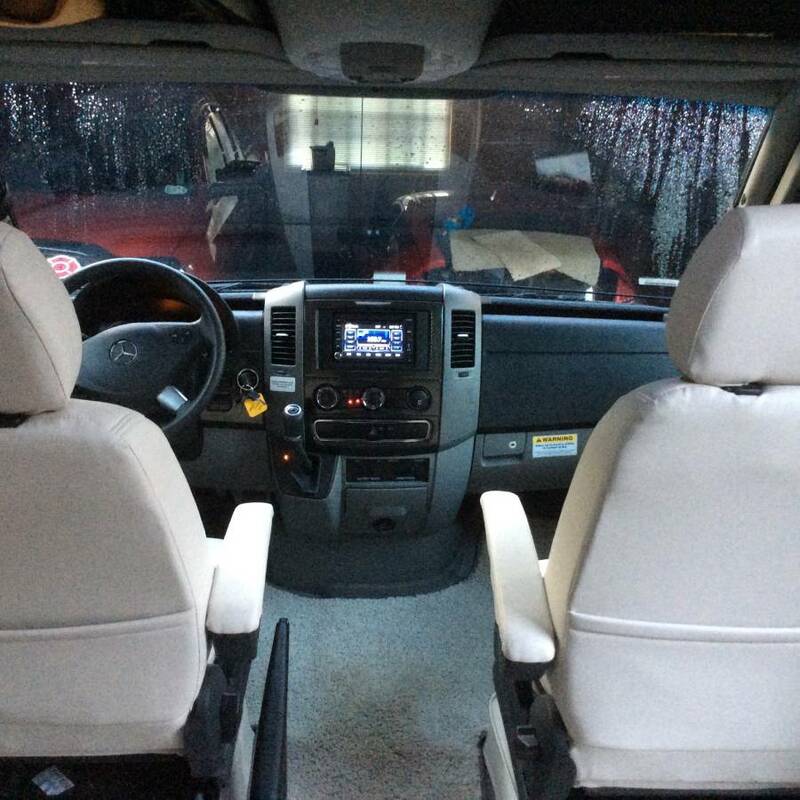 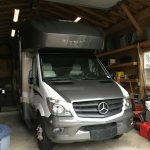 Winnebago view 2016 24G in excellent condition with less than 5,000 (NOT 50,000) miles for sale. 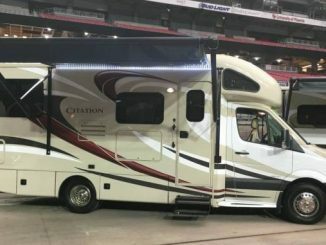 RV type is class C. Length is 25’8″. 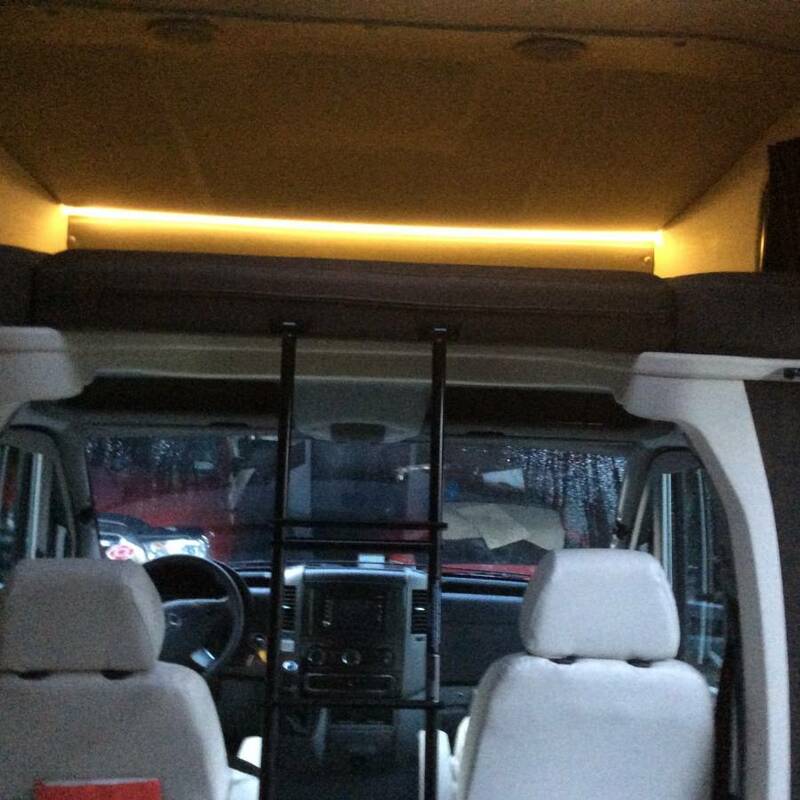 Chassis is a Mercedes-Benz Sprinter 3500. 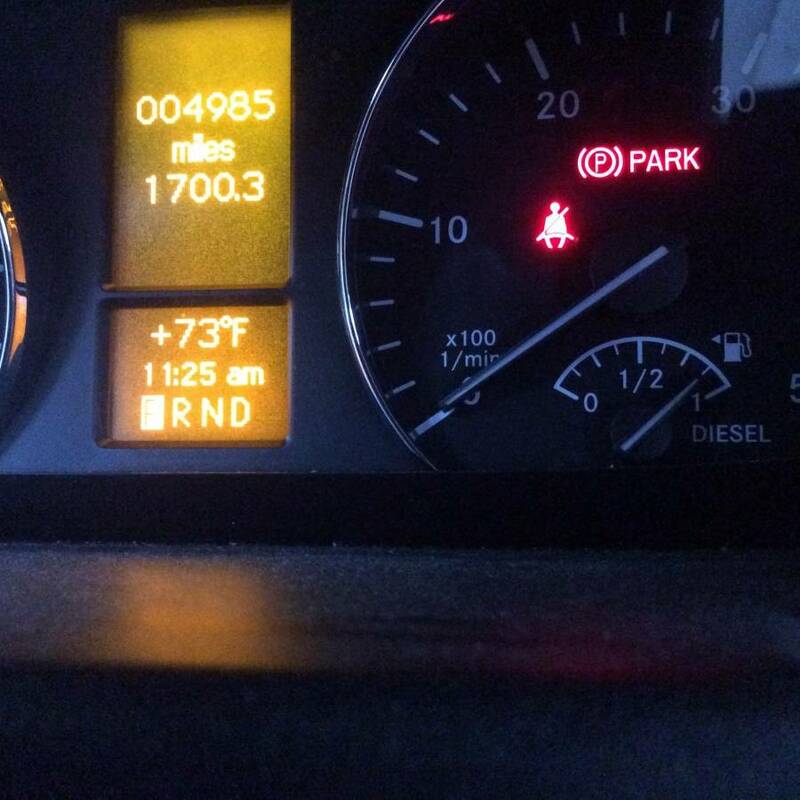 Engine model is a V6 3L 188 HP. 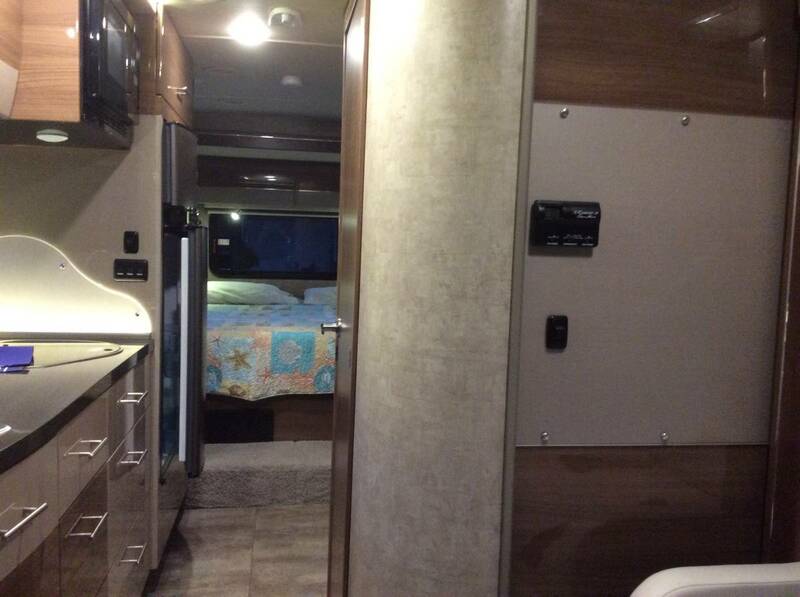 One of the most popular floor plans Winnebago has to offer this 24G features TWO slides, full queen bed, swivel cab seats, over cab bunk, comfort sofa/sleeper, removable table (2 locations) , 2 LCD TV’s & more! 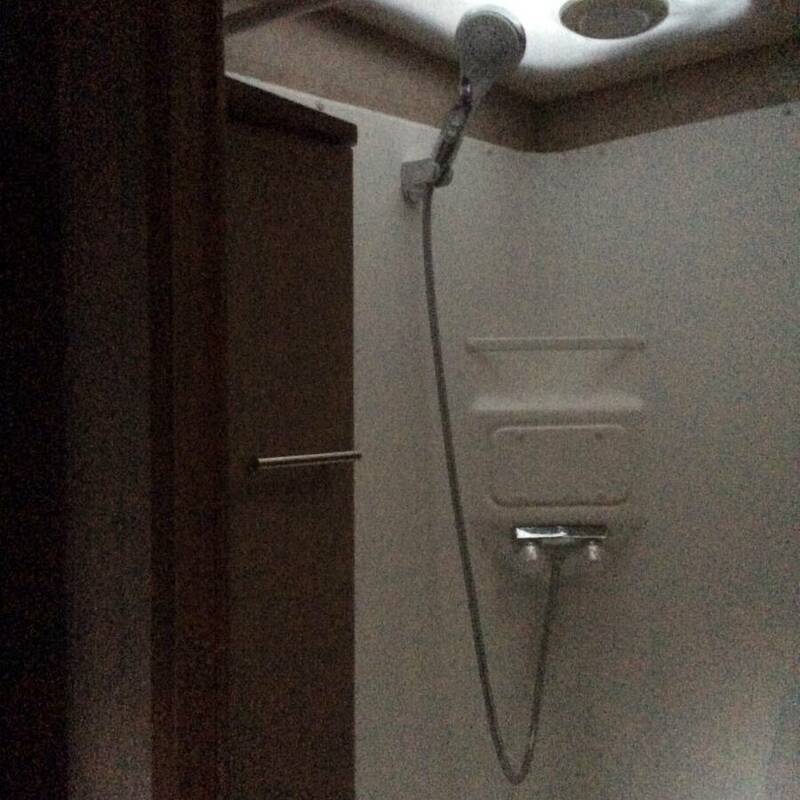 This RV has been kept indoors. Other options include molded front cap w/bunk, power skylight/roof vent, AC with heat pump, cab seat lounge cushions and much more.